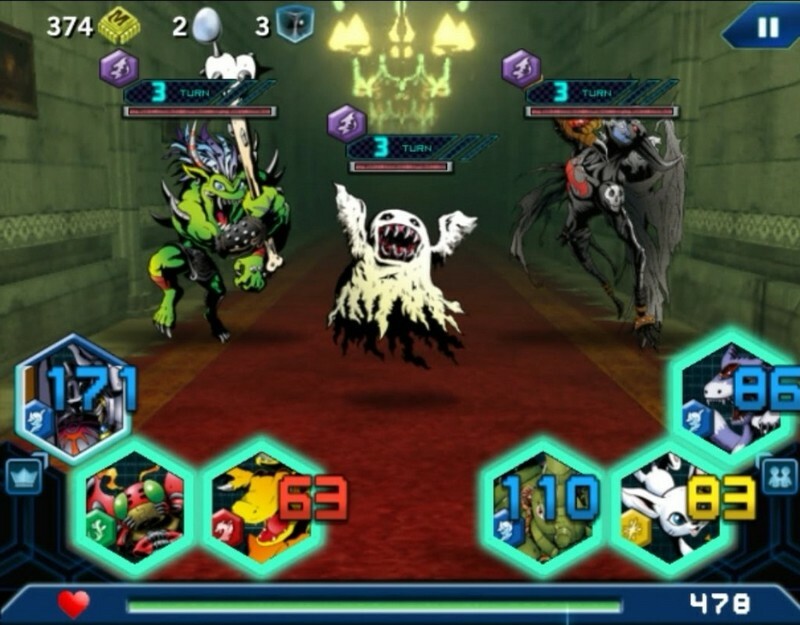 Digimon Heroes! 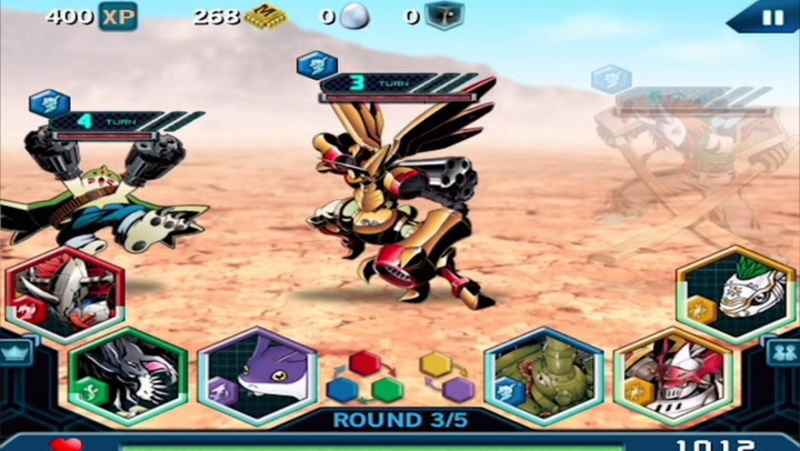 is a free to play mobile card game developed by BANDAI NAMCO for iOS and Android where players can collect and battle with more than 1,000 of their favorite Digimon characters! 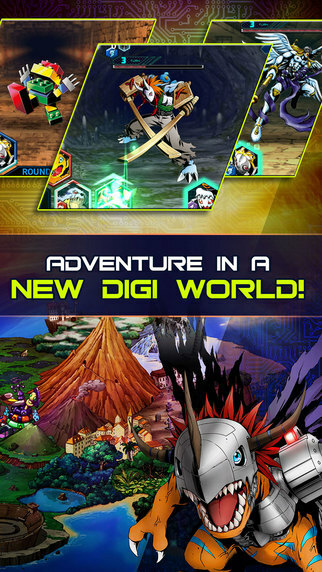 You will get to explore File Island, fighting your way around it and pushing your team of Digimon to their limits. With enough drive and the right attitude you might be able to become one of the few who are considered Digital Legends. 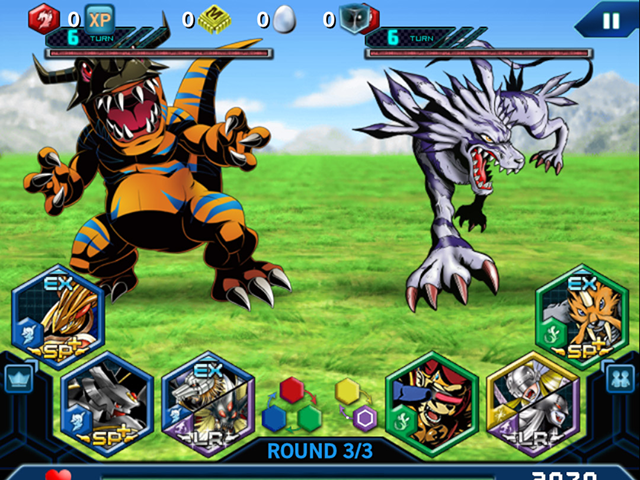 Digimon Collection: Collect over 1,000 different Digimon, ranging from common to legendary quality cards. 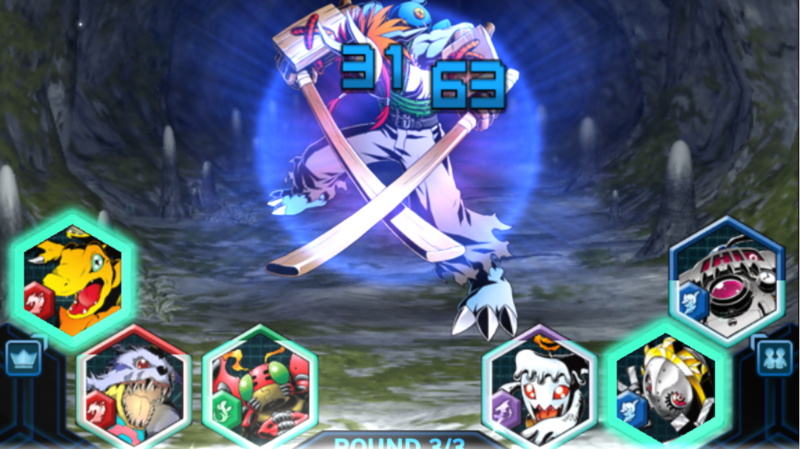 Combo Attacks: Match cards and chain them together to create truly devastating attack combinations. 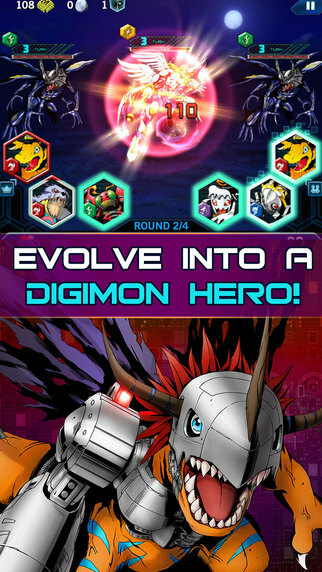 Digivolving: Digivolve your Digimon to turn them into even stronger versions of themselves. Limit Break: Break the limits of your Digimon to unlock their true potential so nothing can stand in your way.